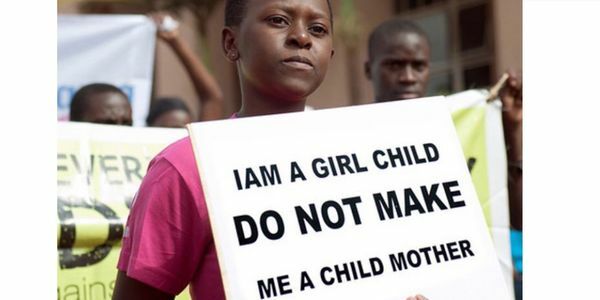 petition: Help Us Put a Stop to Child Marriage in Niger! In the country of Niger only 11% of women are literate and three in four girls are married before the age of 18. This is SHOCKING! Child marriages force young girls to marry men unwillingly, and give up the chance to further their education which has benefits for EVERYONE! The current law in Niger makes it legal for girls 15 and older to get married. A bill has been proposed to make the law 18 and older but, it has not yet been passed. By signing this petition, we can put pressure on the Niger government to finally move this bill ahead and help women's education become more of a priority! Help us make a change! Follow our insta : @endchildmarriagee for more!